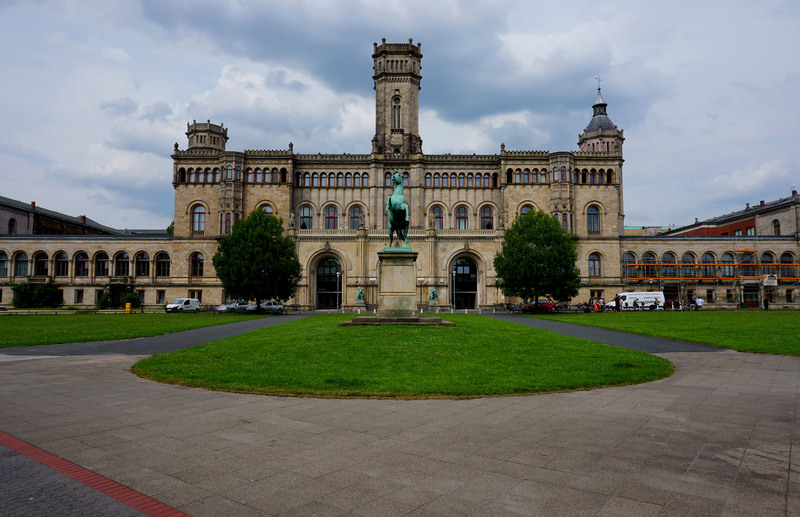 The Web Science Summer School 2018 (WWSSS’18) will be held in Hannover, Germany. It is hosted by L3S Research Center and will take place from 30.07.18 till 04.08.18. Web Science is the emergent study of the people and technologies, applications, processes and practices that shape and are shaped by the World Wide Web. Web Science requires mining and understanding data from the Web, requiring both technical skills for handling big (Web) data as well as fundamental understanding of the social, psychological or legal aspects underpinning online activities. The program includes keynote talks from prominent researchers in Web Science. Alongside lectures from experienced researchers, that will address major trends in Web Science, the Summer School will provide hands-on training in data processing, analysis and methods, team work, and opportunities to present current research. Participants shall work on specific tasks linked to the datasets provided, and will be mentored by local instructors. All teams will present the results of their work on the last day of the school. 200 EUR (175 EUR for early bird registration). Full time-students enrolled for Bachelors, Masters or PhD degree in computer science, digital humanities and related fields may apply for scholarship grants funded by the SoBigData project. The organizing committee will evaluate all applications. Every attendee with a successful application will receive a fee waiver. In addition, a minimum budget 300 EUR is reserved for every successful applicant for travel and accommodation refunds.